The Yankees will enter the 2017 MLB season with Chase Headley yet again manning the hot corner. Very often a target of the fans ire, Headley has had his fair share of successes in the big leagues but has had two plus forgettable seasons since joining the pinstripes. Although he struggled in 2015, he plays good defense at third and has been a standup guy and member of the clubhouse. He has not, however, contributed meaningful at-bats with any regularity. 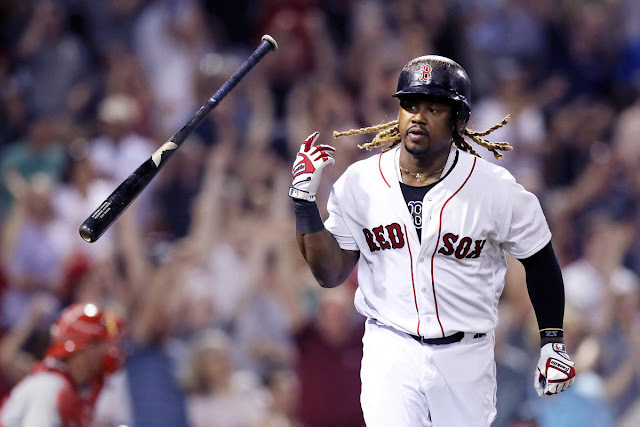 The power the Yankees thought they were getting at least some of when they acquired him has been largely absent. 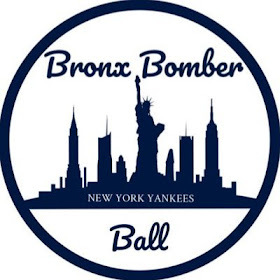 Barring injury, Headley will take the field as the opening day third baseman for these Yankees and he will most likely bring with him the frustrating mixed results we have become accustomed to. 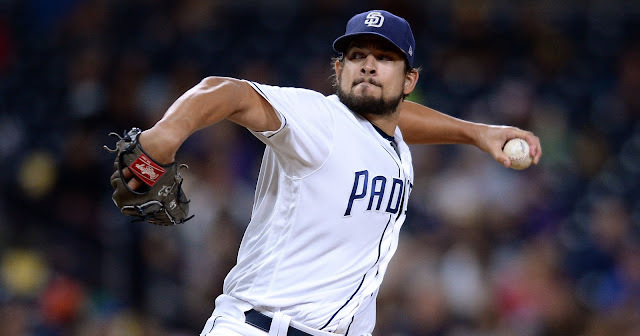 Coming off of a 2015 season in which he struggled mightily with some well documented throwing issues which contributed to a career high 23 errors, Headley was able to steady himself in the field and bounce back last season. His season high in errors before 2015 was 13 and for the 2016 season he committed just 10 errors, which was exactly the improvement the Yankees were hoping for. It was at the plate, however, where Headley presented problems for the Yankees. To put it simply, Headley’s work with the bat in the Bronx has been average at best and has definitely left the fans looking for more. Headley has been durable since coming here, playing in 156 and 140 games respectively. During his time with the Yankees, Headley has just a .257/.334/.380 line per Baseball Reference. After posting a .259 batting average in 2015, that number actually went down to .253 in 2016. He hit 11 home runs in 2015 and that jumped to 14 last season but for a position which people often look to for power and run production that is definitely an unsatisfying number. The views some fans have of Headley is probably somewhat skewed by his impressive 2012 season where he hit 31 home runs and drove in 115 runs while batting .286, but it is pretty clear at this point that he is definitely not that player year in and year out. Entering the 2017 season it seems the best Yankees fans can hope for (outside of a trade) is for Headley to be what he has mostly been since arriving here. The Yankees need Chase Headley to play good defense at third base to make his inconsistent and often subpar performance at the plate worth it. Looking at his career numbers and performance last season, it would seem that his 23 error campaign in 2015 was an anomaly. The Yankees need Headley to remain right in the range of the 10 errors he made last season. It would be nice to see him knock a few off of that number but as long as it doesn’t go up the Yankees will surely take the 10 again. It’s hard to really have any expectations for Chase when it comes to his performance at the plate. I would expect him to be right in that .250-.260 range with 13-15 home runs. With the short right field porch at Yankee Stadium being a popular target for left handed batters, that will remain a disappointing number but based on his career numbers it’s a reasonable expectation. If his performance at the plate declines even further, the calls from the fans to trade or bench Headley could reach deafening levels. 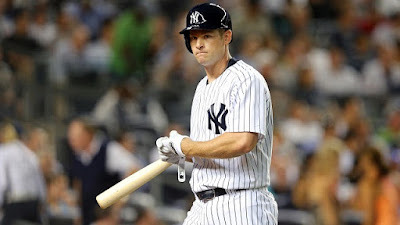 Given his $13 million salary and the lack of a major league ready prospect, such an occurence seems unlikely, but if someone hits their way into the picture (we’ve dug into a few possibilities here already) as the season goes along, Headley might find himself looking over his shoulder. For the 2017 season, Chase Headley will deliver what he always has: good defense, unsatisfying offense and the frustration of a fan base looking to a future that’s not quite here yet.